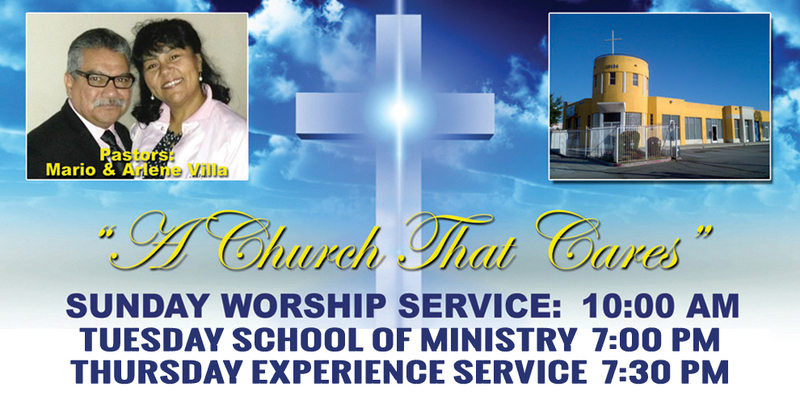 Thank you for visiting the new Shining Light Ministries Church site! We are so excited to have you here and experience all we have to offer as a church. Our desire is to love people by making them feel comfortable and welcomed. Our desire is for you to experience the love of Christ and be completely satisfied in Him. 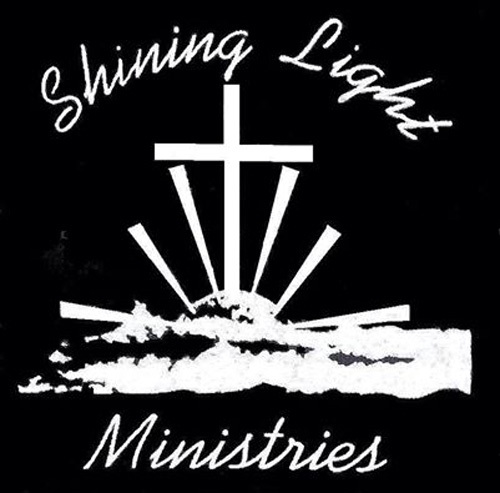 Shining Light has been serving the community of La Puente for over 31 years and is committed to reaching the lost throughout the La Puente area. 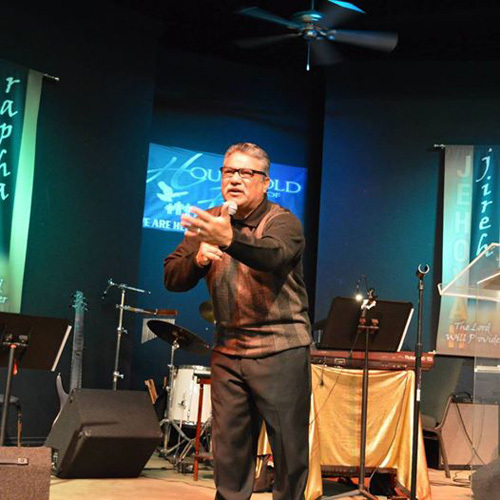 Our mission at Shining Light Ministries is to exemplify that Jesus is Lord and our vision is saving souls.